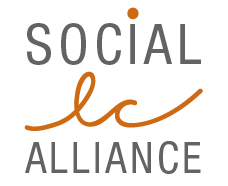 We are glad to announce that the next SLC Alliance workshop will be held on April 24-26th 2019 in Paris, France. To registrer, please send an email to contact@social-lca.org. Most welcome!